Discover a new take on crystal jewelry with the Lattitude Stud Pierced Earrings. 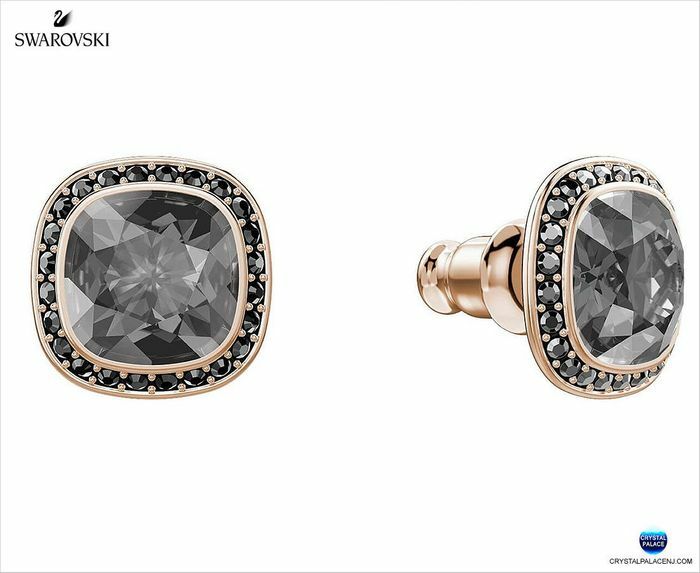 With their dark gray crystal centerpieces and stunning halos of pavé, this rose gold-plated pair brings together cool romance and irresistible Swarovski sparkle. They are instant outfit-enhancers for any occasion, from work to the weekend.